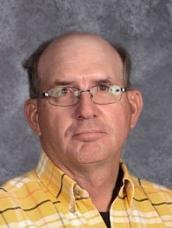 Started teaching Agriculture at Boswell High School in Boswell, Oklahoma in 1986. Currently teaching Agriculture starting my Third year here at Forestburg. Taught at schools in Ryan, Fox, Dustin and Boswell Oklahoma also, Decatur, Arkansas. High School. I have worked for the Oklahoma Department of Correction as a Correctional Case Manager, Oklahoma Department of Transportation.